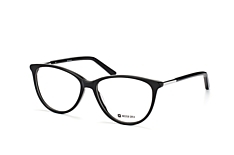 Other colours may claim to be the new black, but black will always be in - and our selection of designer black glasses is sure to have something that fits your fashion. 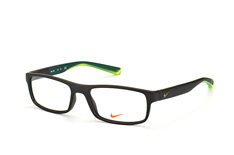 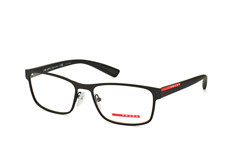 With internationally renowned names at prices you can afford, you can't go wrong with Mister Spex. Take advantage of our many benefits, including our online fitting tool, our 30-day returns policy and free delivery on every order over £29.00! 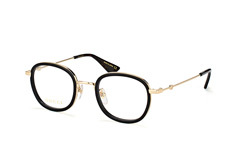 And with Mister Spex you can try all of your frames on before you buy using our innovative online fitting tool. 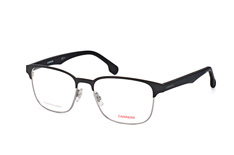 Our fitting tool is easy to use - just activate your webcam or upload a photo of yourself - and it gives you the chance to see how each frame looks on your face, an important part of choosing your new black glasses. So no matter what type of lenses you need or style choices you prefer, your glasses are assembled with high-quality lenses and designer frames to create a pair of glasses made with you in mind, and no one else. If you're in the market for trendy glasses at a price you can afford, there's no better place to shop than Mister Spex. 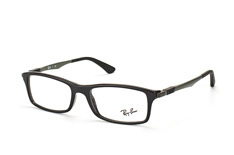 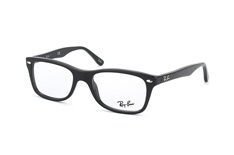 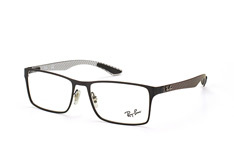 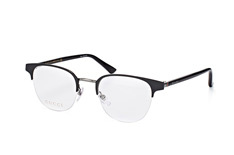 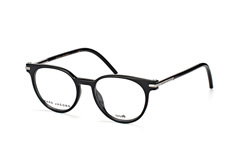 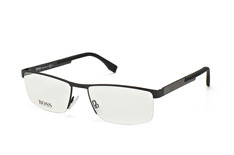 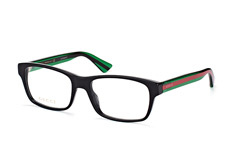 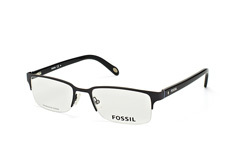 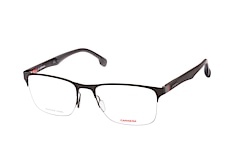 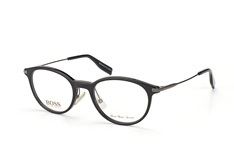 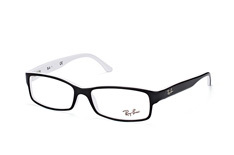 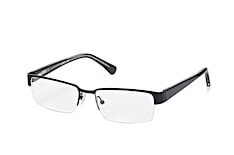 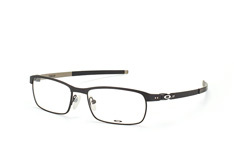 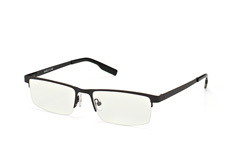 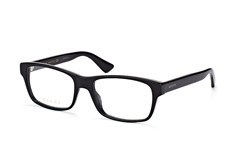 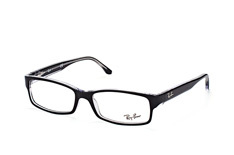 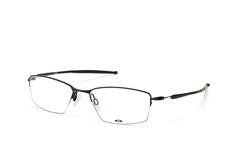 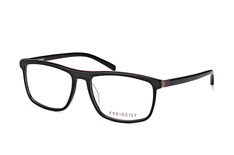 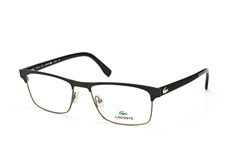 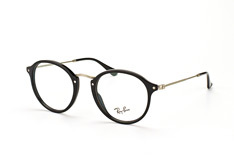 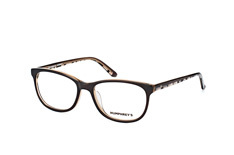 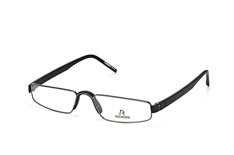 Browse our selection of designer black glasses today and save!